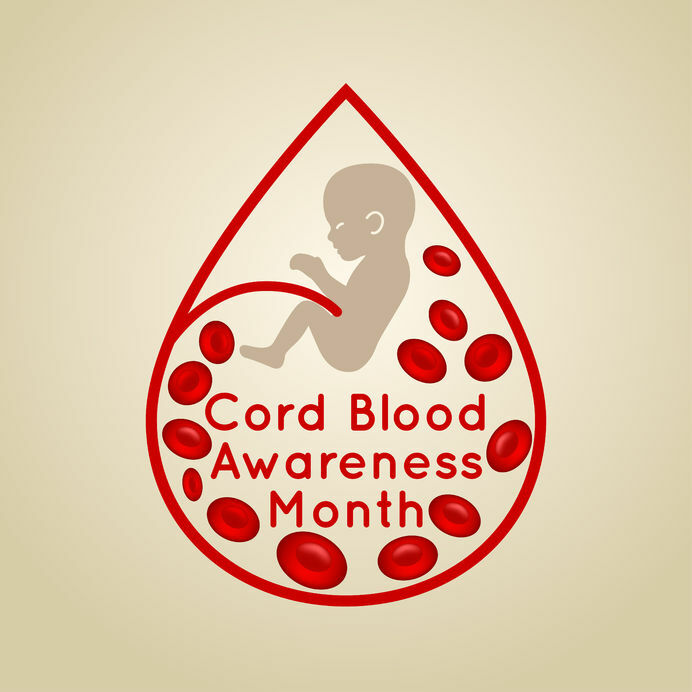 Cord Blood Awareness Month in July is a movement spreading the word about the phenomenal powers of newborn stem cells found in a baby’s umbilical cord blood. Cord blood banking is the preservation of a newborn’s stem cells found in the blood of the umbilical cord and placenta. Parents can donate their baby’s cord blood to a public bank – or pay to have it stored in a private bank. Inherited blood disorders can be cured by cord blood transplants. This treatment has been used since 1988 to treat over 80 diseases – like sickle cell disease and thalassemia. Over the past decade, there have been clinical trials underway to research the treatment of cerebral palsy and autism with cord blood therapies. This movement is spirited by the American Health Council to spread the powers and possibilities of cord blood therapies to families, expectant parents, and healthcare professionals. Dr. John Zhang is an avid supporter of cord blood banking. The Doctor makes every effort to reach out to expectant parents under his care with useful facts and tips on why and how to save or donate their newborn’s cord blood for future medical uses. drjohnzhang, July 17, 2018. No Comments. Category: Uncategorized.